Although earlier leaks had revealed probable pricing of the Huawei P30 series, this new leak has a price tied to each variant. Huawei P30 and P30 Pro smartphones are set to launch on March 26 at an event in Paris. 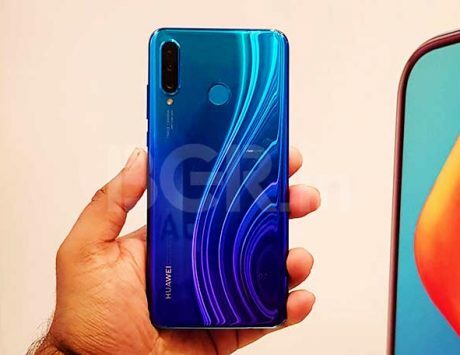 Reports so far have revealed nearly everything about the two upcoming Huawei P30 flagships. However until now, there was no word on its pricing. 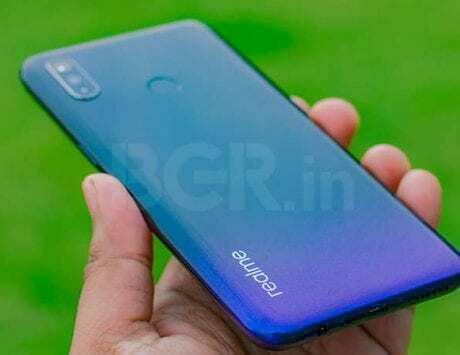 Now according to a leaked price list spotted by WinFuture, the cheapest Huawei P30 Lite could be priced at €370 (Rs 28,000 approximately) in Europe for the 128GB variant. The Huawei P30, on the other hand, is expected to have a price tag starting from €750 (Rs 58,000 approximately) in Europe for 128GB storage variant. As for the Huawei P30 Pro, the alleged price list suggests that the base model with 128GB storage will be priced at €930 in Europe, which roughly translates to around Rs 72,000. The 256GB storage variant, on the other hand, is expected to be priced at €1,030 (Rs 80,000 approximately). 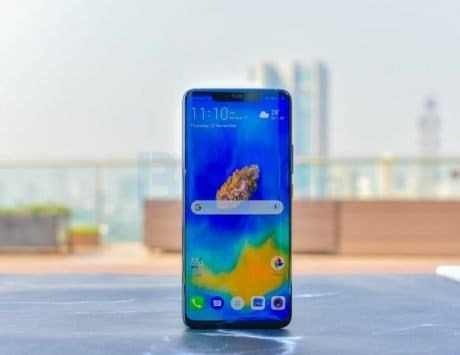 The price listing also suggests that the Huawei P30 Pro could get exclusive launch gift offers like bundling of both a fast wireless charger and a Sonos One speaker free with the preorder of the Huawei P30 Pro. 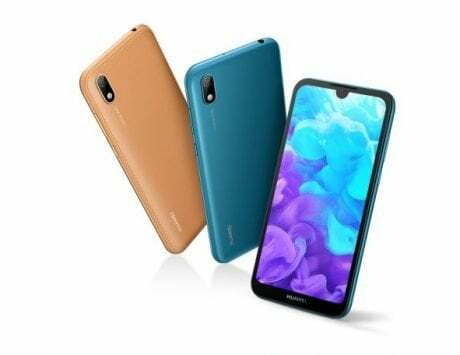 Ahead of its launch, Huawei P30 and P30 Pro have leaked multiple times revealing their complete specifications. 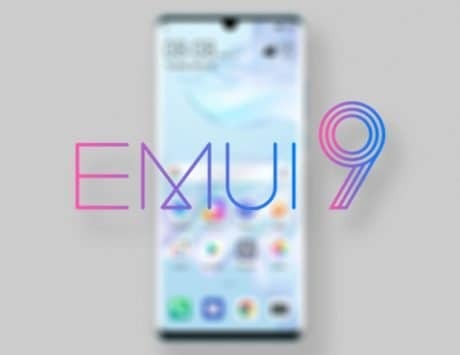 The Huawei P30 and P30 Pro will be powered by Kirin 980 SoC and will run EMUI 9.1 based on Android Pie. The P30 will feature a 6.1-inch Full HD+ OLED display while the P30 Pro will have a larger a 6.47-inch display with Full HD+ resolution. 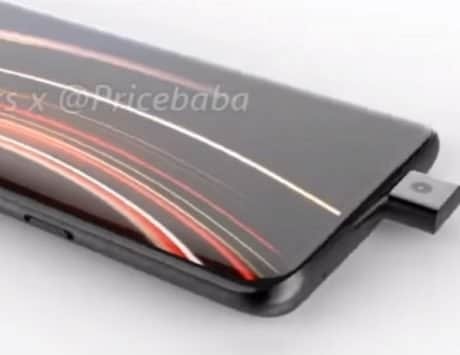 The Huawei P30 Pro will have a total of four camera sensors on its back with one of them being a 3D ToF sensor. There will be a 40-megapixel main sensor with f/1.6 aperture, a 20-megapixel wide-angle camera with f/2.2 aperture, and a third 8-megapixel telephoto camera to enable 10x hybrid zoom. 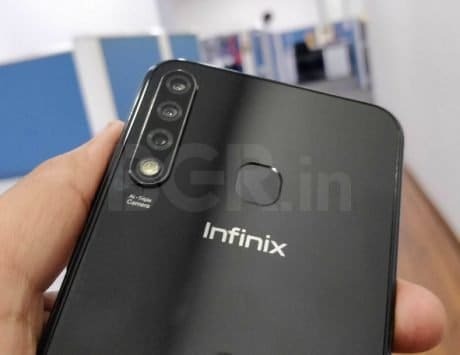 The P30, on the other hand, will have a triple rear camera setup with a 40-megapixel main shooter, 16-megapixel wide-angle, and an 8-megapixel telephoto shooter. 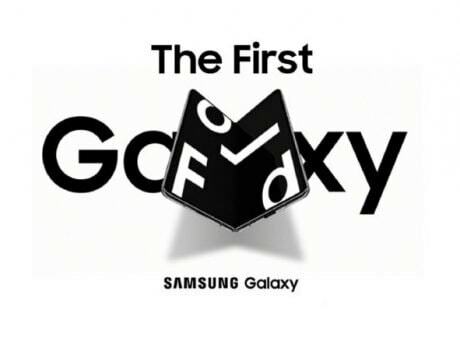 They both will feature a 32-megapixel selfie camera, the largest yet on a smartphone. Huawei P30 will pack a 3,650mAh battery while the P30 Pro will house a larger 4,200mAh battery. They will be offered in black, twilight and aurora blue colors while the P30 Pro will have an additional sunrise red color option.